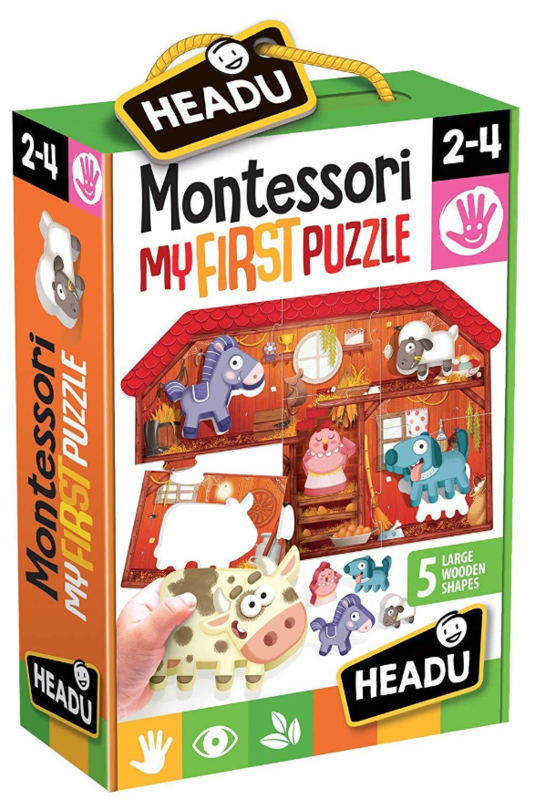 A game for sensory coordination Children assemble the sturdy puzzle and have fun inserting the wooden animals in the appropriate spaces. The game is made with quality materials that are suitable for very young children. 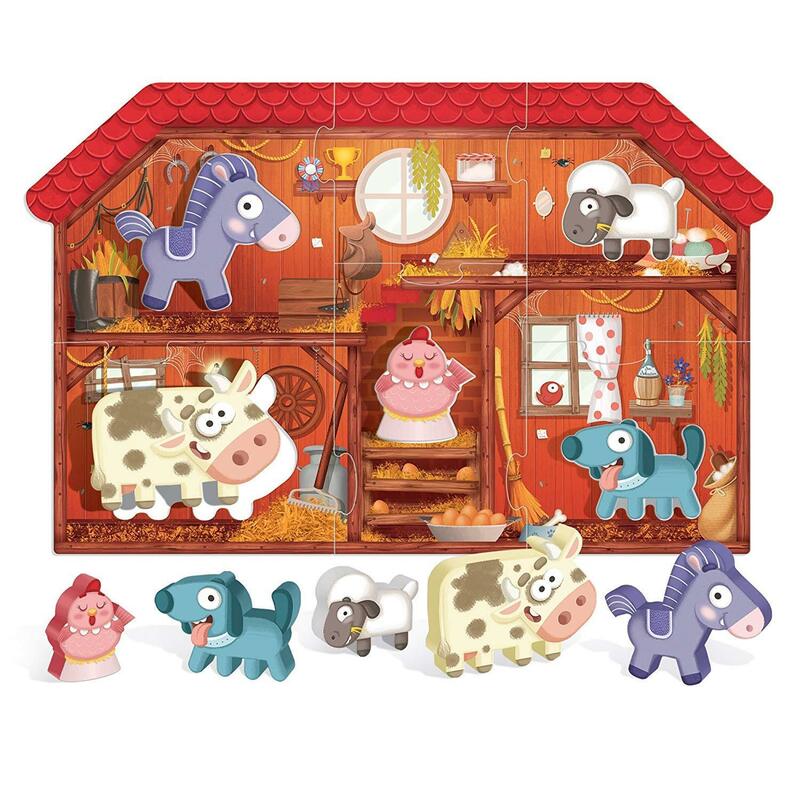 Children assemble the sturdy puzzle and have fun inserting the wooden animals in the appropriate spaces. The game is made with quality materials that are suitable for very young children.